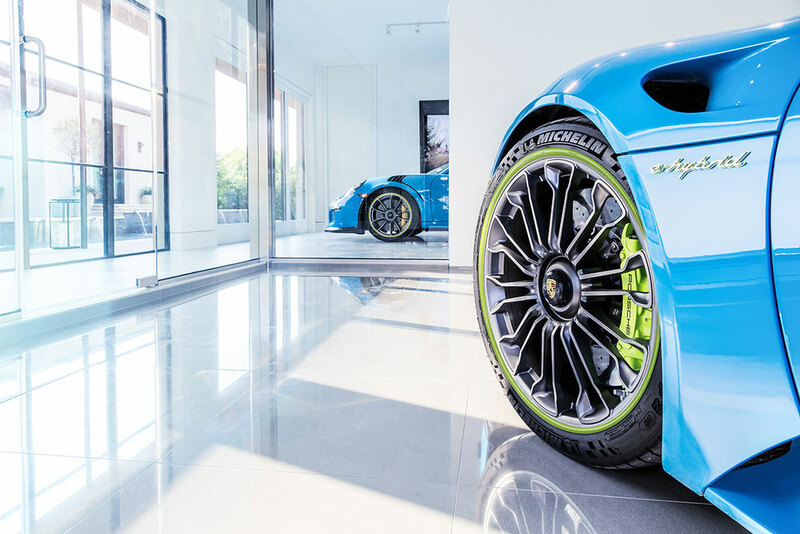 Your wheels – only better! Superior look which will improve and change your car. 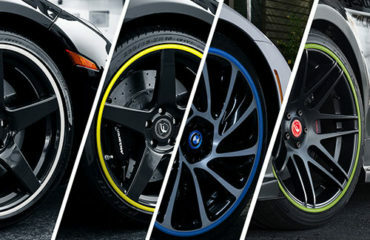 Unique, sporty, luxurious and recognizable look of your wheels, with Rim Ringz in a variety of colors. Your wheels will appear bigger! 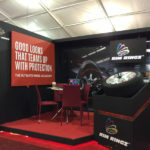 Rim Ringz seeks to address the problem of “curb rash” on rims (scratches/scrapes/chips). Better look that teams up with efficient protection. 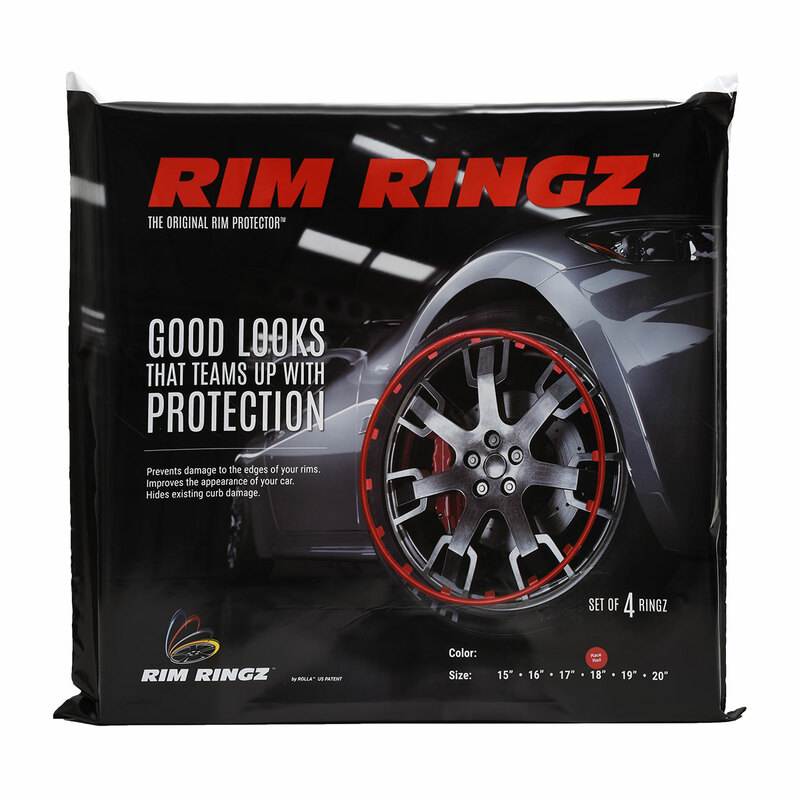 It’s not only the stripe on rim, Rim Ringz is the original rim protector. I tried fitting one and on my rims they didn’t sit right and the first kerb i touch will rip it to pieces plus it split during installation. I’m so9rry I wasted my money. Thank you for contacting us. 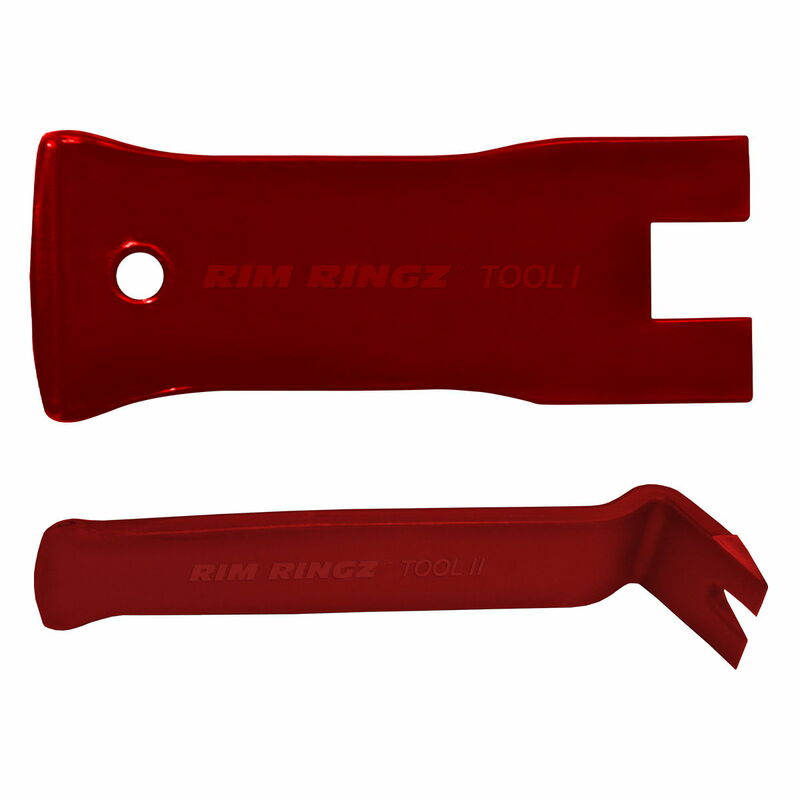 Based on your description, the installation process went wrong if Rim Ringz did not sit right and especially if one of them broke during the installation process. 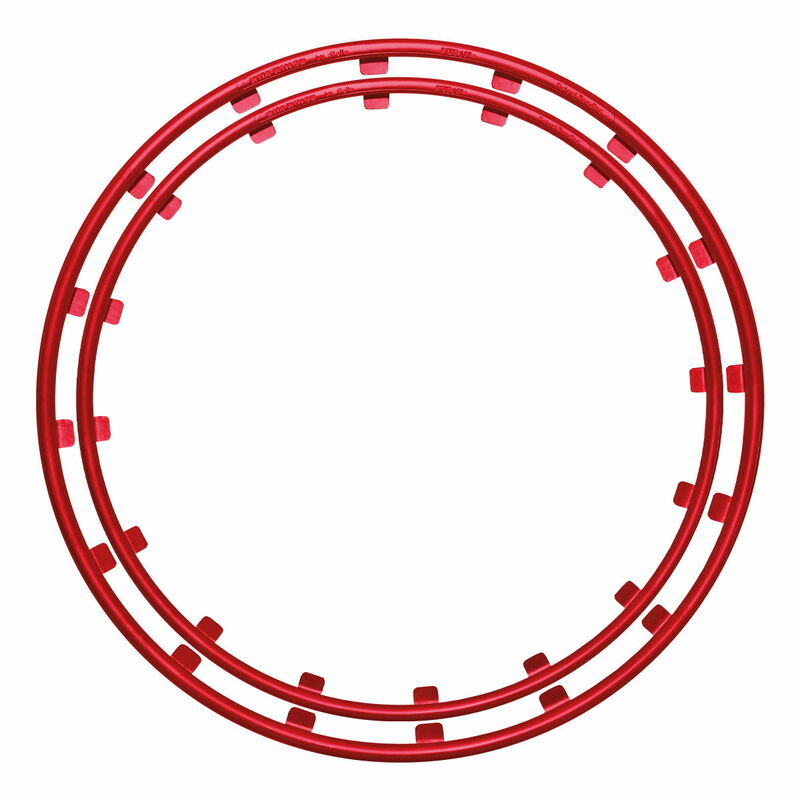 If you are interesting, we can send you additional Spare Ringz and more detailed installation instructions which can help you. Thank you for contacting us. Please, let us know your address, so that we can send you an invoice. 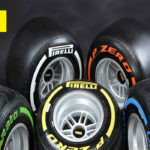 Also, please confirm that you need 4 sets 17″, 19″ and 20″, and let us know which color you preffered. Thank you for contacting us. 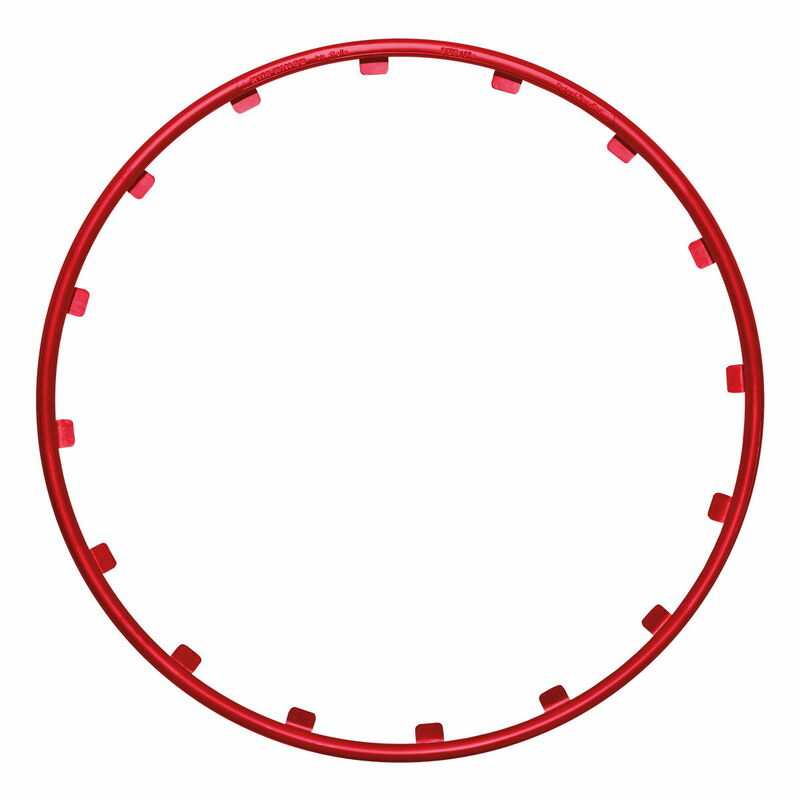 Unfortunately, we are out of stock in 20″ Black, and we are expecting them in next 2-3 months. 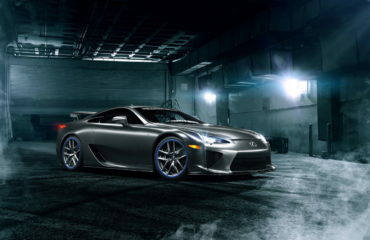 Black color is blending with the tires, and we are suggesting silver color for all customers who wants similar look. If you are interesting in 20″ Silver, we can offer you $30.00 off the price.